Our new Journey® lift is an ultra compact, portable folding standaid with best-in-class functionality. The unique Smart Monitor control box is programmable and will accurately record and display vital lift utilization and service data. An easy to read LCD display provides the valuable information at the touch of a button. The Journey’s unique folding design stands unaided for easy storage. The compact design also provides an ideal size for transporting. It is the only stand-aid on the market that folds. The unique adjustable cow-horn mechanism supports a range of resident heights and sizes. It is also ideal for transfers from low chairs. 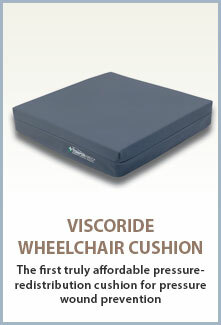 The sculpted knee pad is easily adjusted for ultimate patient comfort. Adjustable with one hand. 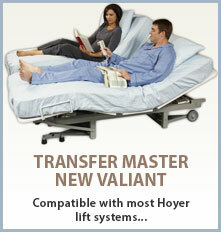 Click here to download the Hoyer Journey brochure.